Loki, (symbol LOKI) has been around since May 21st, 2018 and runs without the need of a central bank. It is a mineable decentralized digital asset, using the Cryptonight Heavy algorithm and the proof of work (pow) consensus. Loki can be found online, on social media sites like Facebook, Twitter, Reddit and Telegram. Visit our full loki mining calculator. 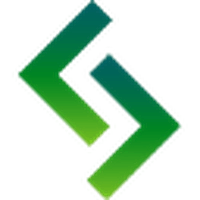 We don't have any price charts listed for Loki yet, check back soon!